Good morning everyone who enjoys using your imagination and playing with Lego sets. This is my new idea called P + L Cosmetics Store. 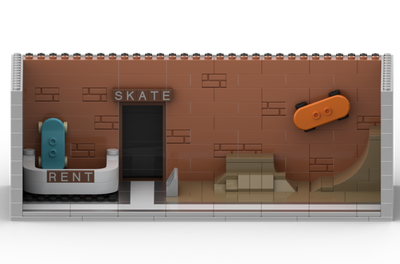 This idea has a total of 496 brick pieces. 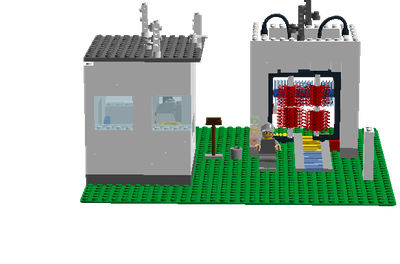 Here I will explain the steps I took to make this a idea for Lego Ideas to consider to put up for voting. What i first started out with is orange store floor, second i built a beauty counter with glass using two 2x4 big blocks, a counter top on top of it, 4 glass seats, a locked cupboard that opens and closes, a perfume salesperson, perfume different colored bottles, and a red security camera on top of the locked cupboard. third i added a security guard with walkie talkie and receipt, fourth i added 6 different colored tables with products such as perfume, towels on top of the table, lipstick, hairdryers, and hair combs. The fifth step is the two colored shopping baskets for the customers to take and fill the items with, please note i have not added any customers yet so you can use the ones you already have from other sets. The sixth step is the big checkout counter with threecomputers, 3 credit/giftcard readers, e keyboards, 3 cupboards with draws, 3 clamps, 3 receipt printers, two security cameras, 3 black scanners with 3 two flat black bricks, to make the scanners, 3 telephone holders with telephones, 3 cashiers,3 3 way light systems to tell the customers if the lane is open, i have a red for not open, a yellow for help, a green for open, a gray safe deposit box with security camera. the seventh step is the money i have 3 plain green bills, a light blue check, a gold credit card, a yellow gift certificate. The eigth step is the outside of the building, i first started out with metallic cement bricks, then i added purple bricks on top of it to make the building shape, the ninth step is the 2x3 clear windows for the front of the shop on the left hand side, in the middle you have a two purple door frames with two clear doors, one if for a enterance the other is a exit. 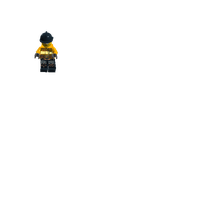 On the right side you have two clear shop windows, one small shop window for the end. The tenth step is the roofing, i used 16x16 violet squares for the roof, 1 2x10 flat roof panel to close the gap. Eleventh step is to make the sign, here i used four violet sign holders over the front door, next i used a light clear gold square brick, next i put in gold lettersP+L, next i added clear gold lights to make it stand out. This concludes the tour of the P+ L Cosmestic Store, we hope you have enjoyed it and will come again very soon! 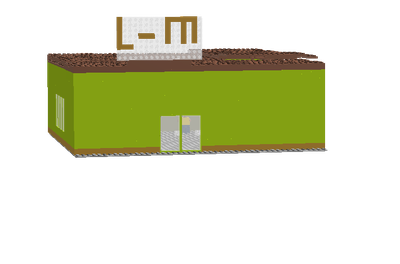 I built this P+L Cosmetic Store because it is a new avenue for me to take and because there are no Cosmetic Stores on today's market for Lego to offer to the public to build with other sets that they have already. 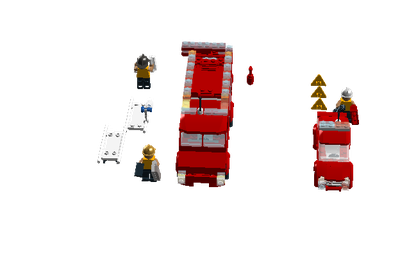 This set lets you learn by using your imagination and you would have fun doing it. It is acceptable for all ages! Thank you for your time! If you like my idea please send and share with your family and friends and Thanks! Your lego fan and builder Treetop2017!